An expertly installed air conditioner provides a relaxed and peaceful environment. When you use Ormus Air, you are assured of top of the range air conditioning units as well as expert installation of your air conditioner. Nothing eases the memory of a hot sweaty day like the right air conditioner, which has been professionally installed by Ormus Air to suit your needs. A ducted air conditioning works through a network of ducts which are discreetly installed in your ceiling or under your home’s floor. They make it easy to cool your entire house with only one central control. They are quite easy to maintain and you can easily set a particular temperature for your whole home. Cools the whole home – A ducted air conditioner provides a constant temperature throughout your home all year round. 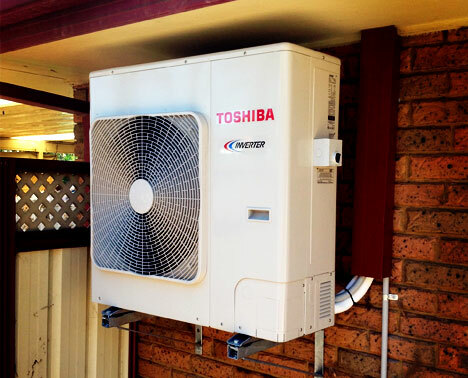 Easy to Maintain – When properly installed, a ducted air conditioner does not require a lot of maintenance, which brings down the running costs. Quiet – Air conditioners of old were once noisy. Ormus Air only seeks out the very best on the market ensuring a quality noise free experience. Easy Control – With a central control, the temperature can easily be set for the entire home from just one place. 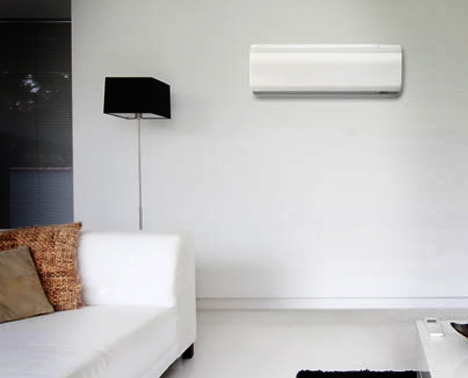 Hidden – Ducted air conditioners are hidden, which adds to the aesthetics of a home. 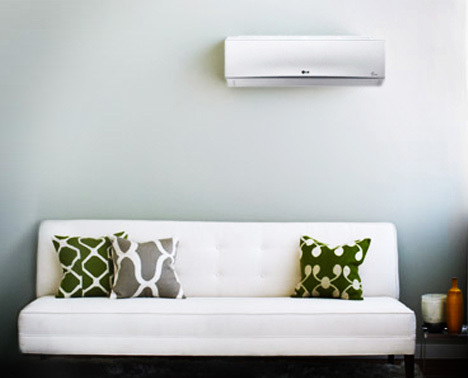 A split system air conditioner can be matched to cool or heat any single room in a home. From a small bedroom right up to a large open living room area. They are a great alternative to a fully ducted air conditioning system and can be installed in almost any situation, house, apartment, office, shed or studio. Ormus Air can find the best matching split system to suit your location or budget. 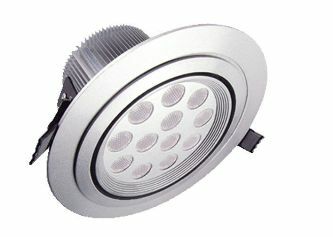 Quick to Install – A split system can be installed in as little as 3-4 hours. Ormus Air also ensures a ‘no mess’ approach to your home. Easy to Maintain – The major parts of the split system that require consistent maintenance are the filters and these are washable and easily maintained. Cost Effective – Because it serves only one room, a split system air conditioner can be turned off any time it is not in use. This saves energy, which in turn saves cost. 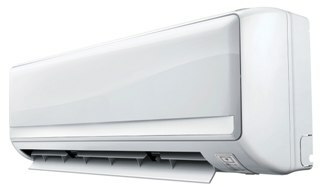 Can Heat – Split system air conditioners can also function as room heaters because of the reverse cycle feature feature. There are several heating options for the home and one common one is gas heating. The use of natural gas to heat the home is becoming popular because of the many benefits. Gas heats the home faster and provides a safer option for home users. Cost Effective – Where there is a gas line, using this method to heat your home costs less than electricity. It also requires less maintenance. Faster Heating – Gas heats the home faster than other methods. Eco Friendly –Because this is natural gas, it does not emit harmful substances. This makes it safe to use. Convenient – Making use of gas to heat your home is often as simple as connecting the gas pipes. Air conditioners can ease the discomfort of high temperatures, but not if they are poorly installed. 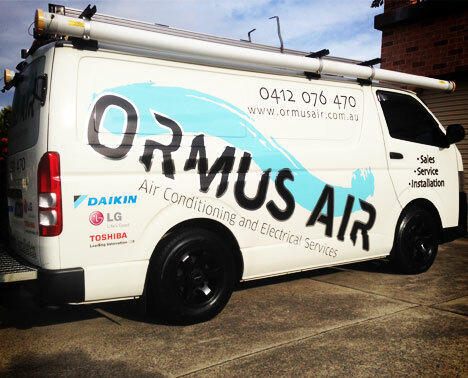 To get the most out of your air conditioning unit, you need to ensure that your unit is expertly and professionally installed, which is why it is essential to use services providers like Ormus Air who have a track record of excellence. No matter the air conditioner, Ormus Air has the skill and experience to get it properly installed and functioning right. There are several benefits to having an air conditioner in your home, particularly in the middle of summer. These include increased productivity, a sense of wellbeing, and better sleep at night. 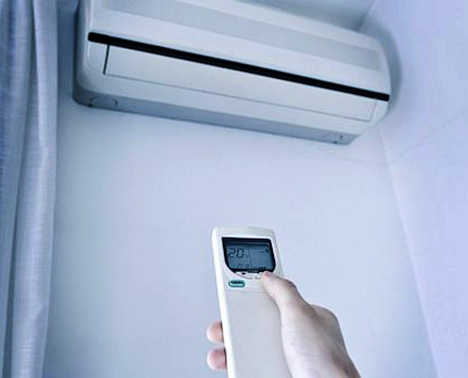 Air conditioners also reduce the humidity in the atmosphere which is an important health benefit. This reduces the incidence of mold which is a threat to heath.